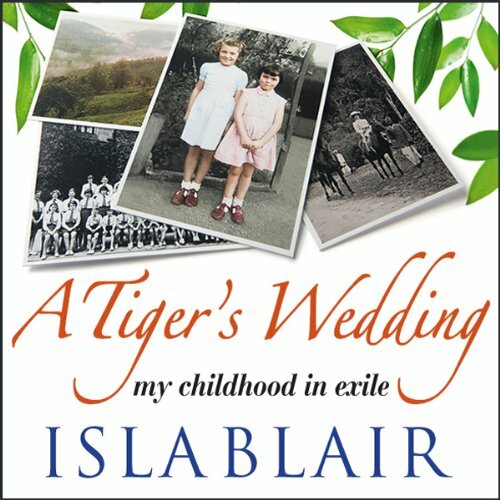 Showing results by author "Isla Blair"
The actress Isla Blair’s extraordinary, moving and uplifting story of her childhood in India and her separation from her parents. Born in Bangalore India, during the fading days of the Raj, Isla grew up on a tea plantation managed by her father. She spent her early years in the lush, verdant hills of Kerala with her much loved older sister Fiona, secure in the love and affection of her parents and her adored “Ayah”.